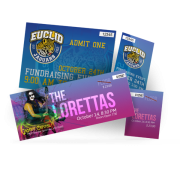 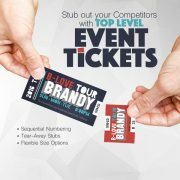 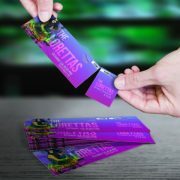 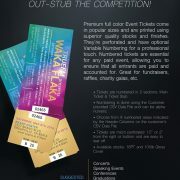 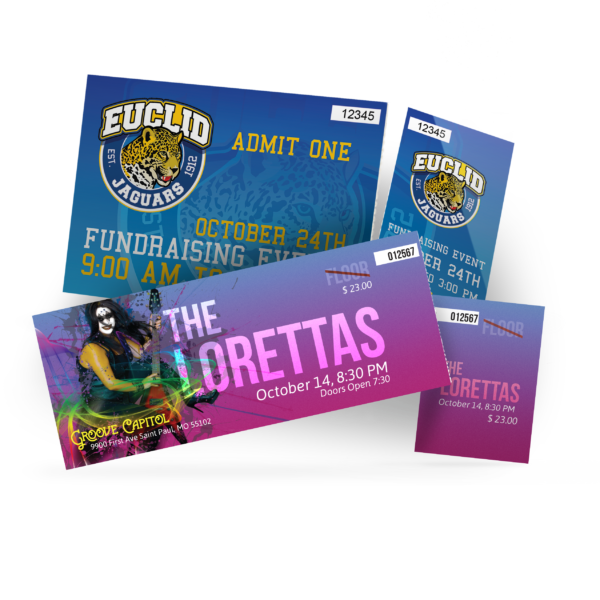 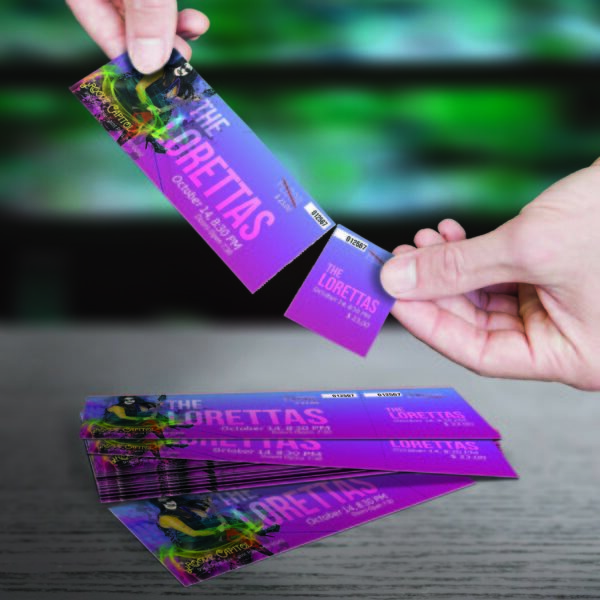 Premium full color Event Tickets come in popular sizes and are printed using superior quality stocks and finishes. 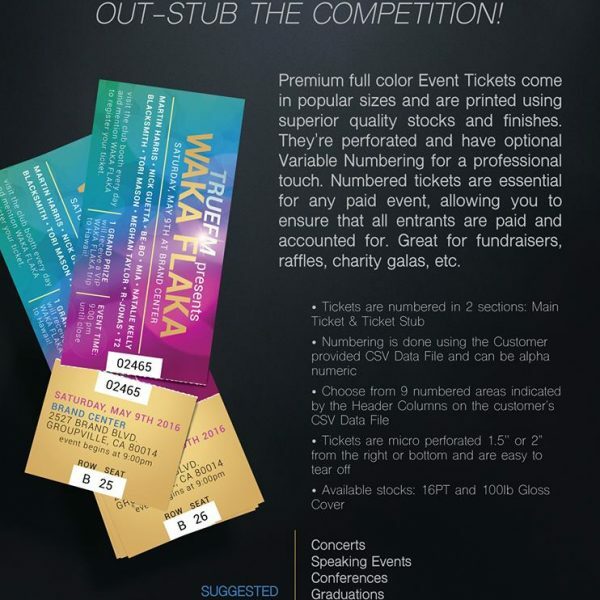 They‘re perforated and have optional Variable Numbering for a professional Touch. 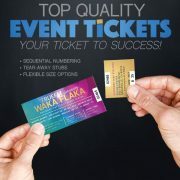 Event tickets are essential for any paid event, allowing you to ensure that all entrants are accounted for.